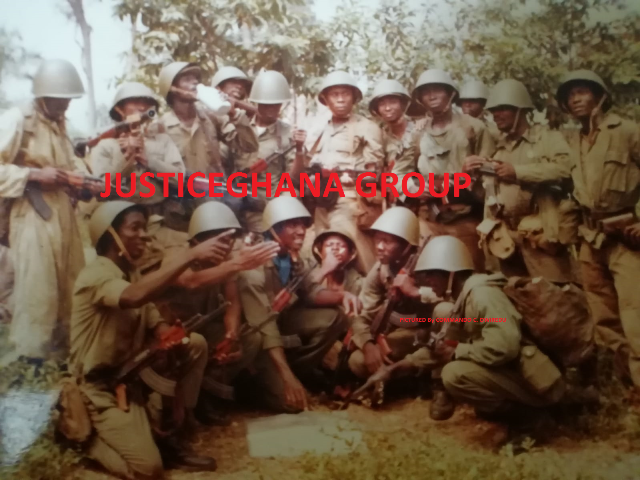 Thirty-eight recruits, mostly believed to be National Democratic Congress (NDC) foot-soldiers who presented forged appointment letters to the Assin Foso Training Center of the Ghana Immigration Service (GIS), have been arrested by the service. The 38, including 17 females, were taken to the GIS headquarters in Accra for questioning yesterday but two NDC politicians (a regional minister and an MP) whose names are being withheld for now, were said to be interfering in the investigations. DAILY GUIDE learnt that the suspects allegedly forged the signature of the Director-General, who is currently in the United Kingdom on an official visit, to gain admission into the service. Two junior officers attached to the GIS Band whose names were given as Wereko and Sarkodie were also picked up in connection with the case. When DAILY GUIDE visited the GIS headquarters near the Ako Adjei Interchange in Accra to verify the facts of the case, Assistant Controller of Immigration Francis Palmdeti, Head of Public Affairs of the service, confirmed the arrests and said they were handing the suspects over to the police for further investigation. He however said he was not aware if any minister had called the service to ask them to be lenient with the suspects, adding that he was not aware also if the suspects were NDC foot-soldiers. According to the Head of Public Affairs, 250 recruits were engaged by the service five weeks ago to undergo a six-month training at Assin Foso in the Central Region and whilst there, the suspects, over the weekend, rushed with their ‘appointment letters’, claiming they had been authorised by the Director-General to join the 250 already in training. Later, another source told DAILY GUIDE that “the majority of the suspects came on Saturday while the rest arrived on Sunday and they all had similar appointment letters purportedly signed by the Director-General. “When the Director-General was reached at his UK base, he said he had not made any such authorization and immediately ordered their arrest,” a source said. At the GIS headquarters in Accra, the regional minister and NDC MP were said to have placed separate telephone calls to the GIS, pleading with them to be ‘lenient’ with the suspects because they had their people among them.